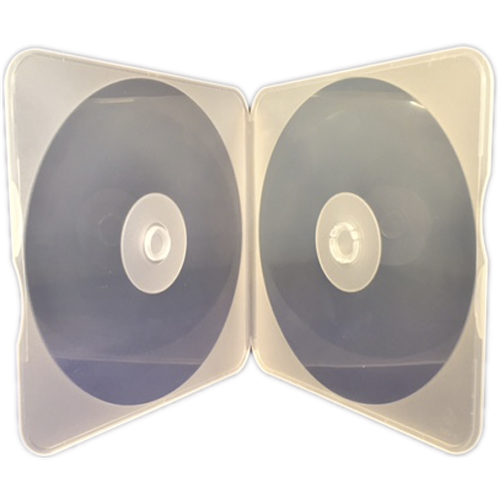 Unique break resistant square polypropylene CD/DVD/Blu-Ray single disc holder that holds your disc and stays closed. Dual positioners on the inside of the case hold the disc in place from both sides. Additionally two snap closures on the side prevent the case from accidentally opening.